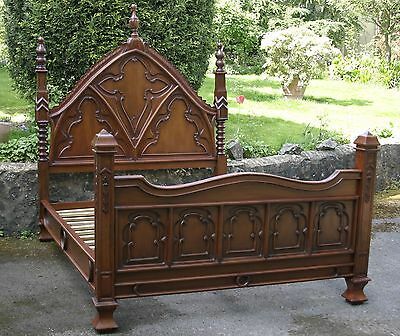 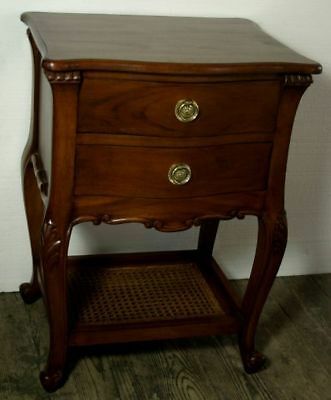 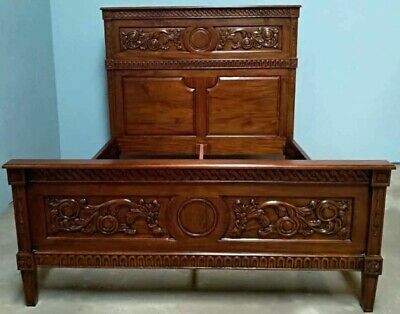 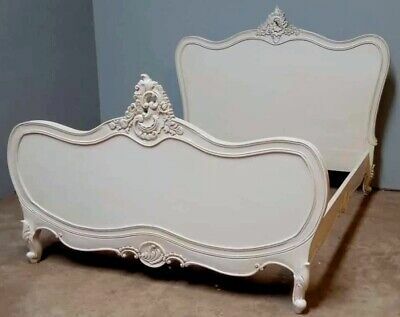 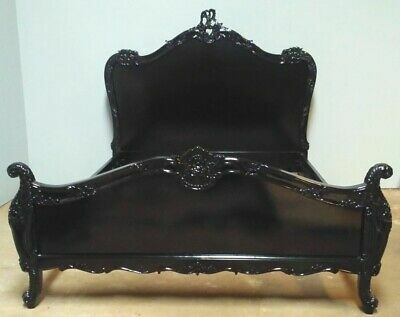 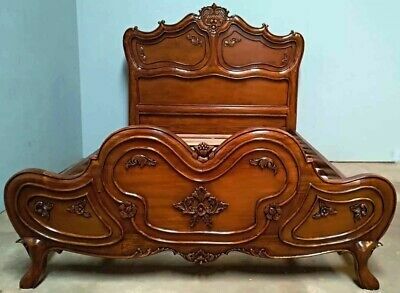 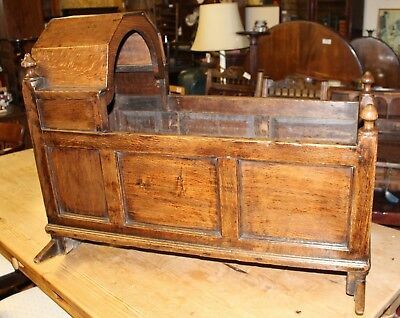 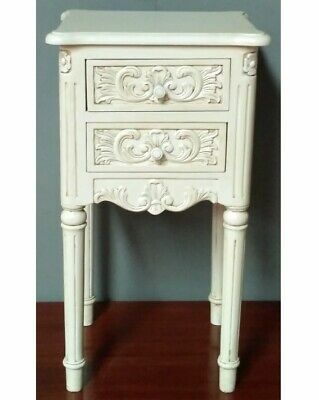 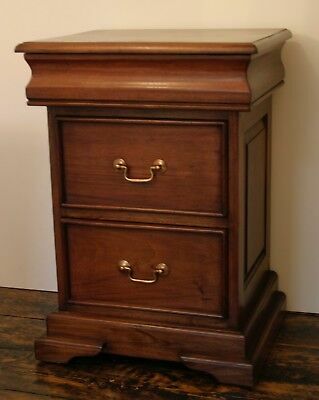 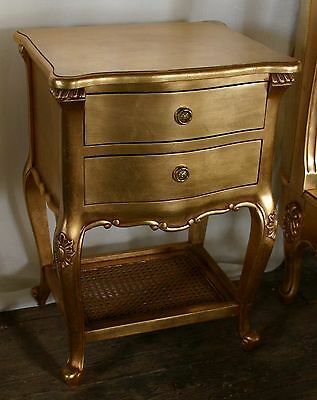 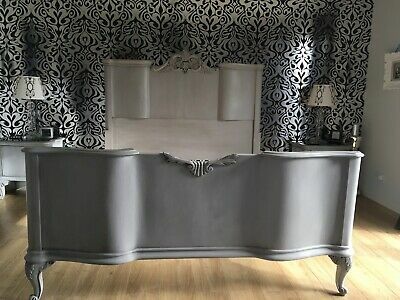 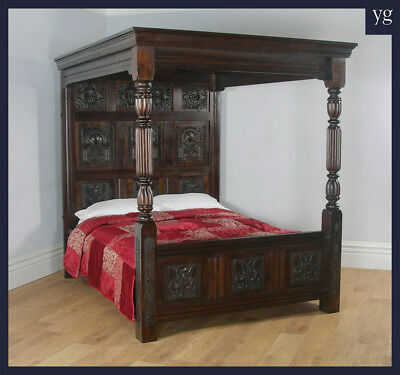 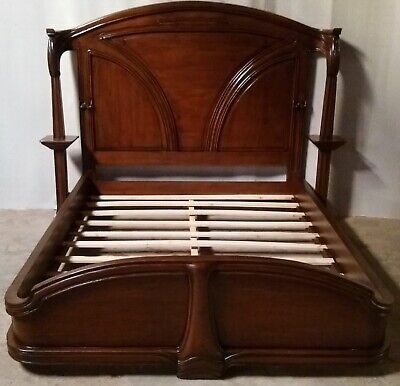 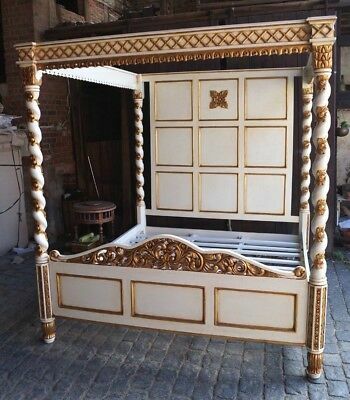 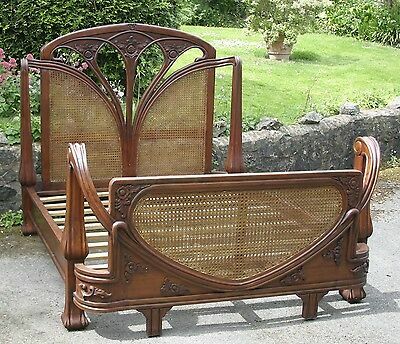 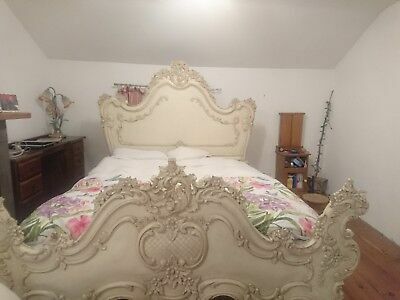 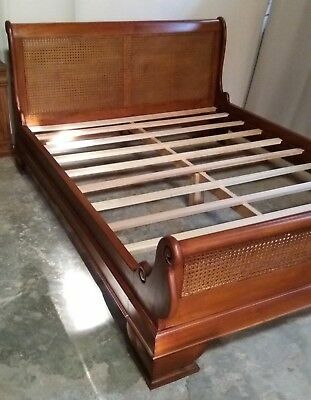 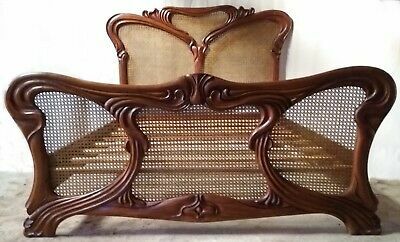 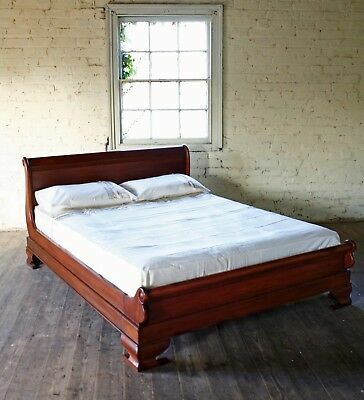 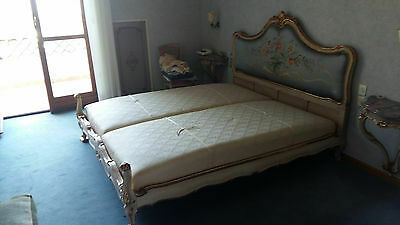 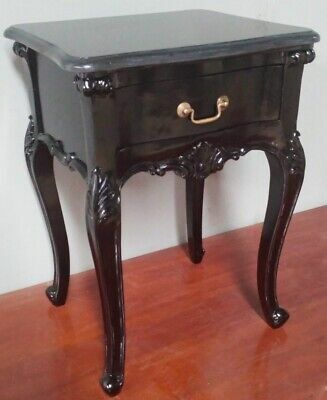 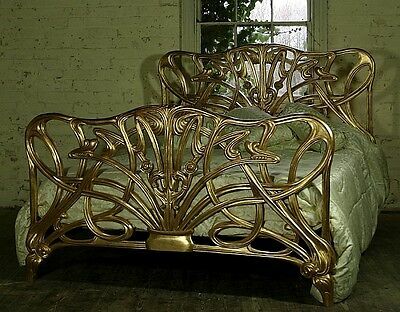 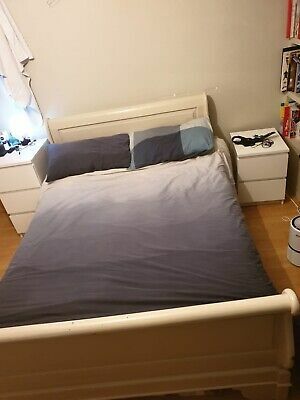 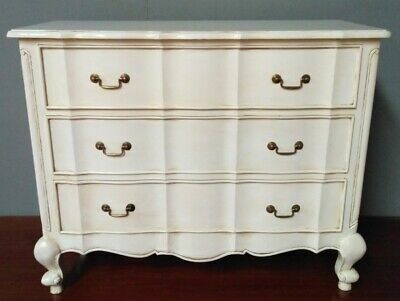 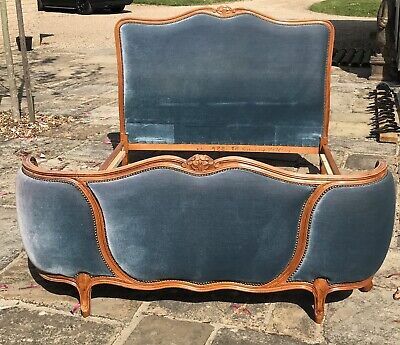 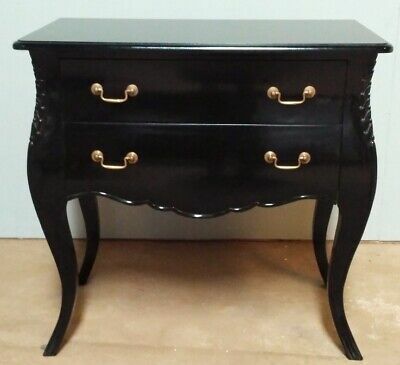 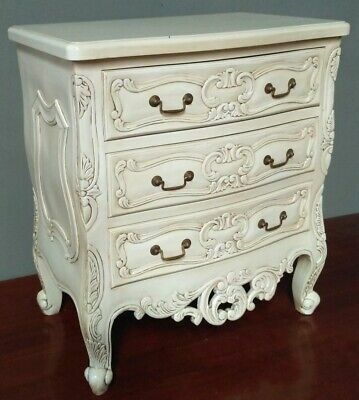 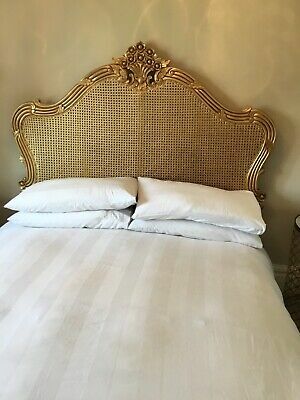 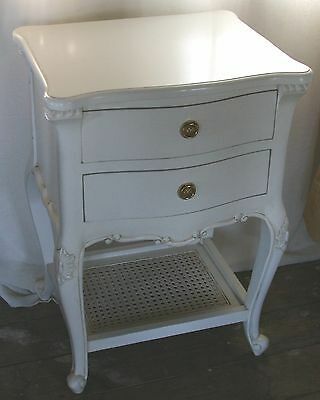 PaintedMahogany Sleigh Double Bed Antique French Style Low Foot End. 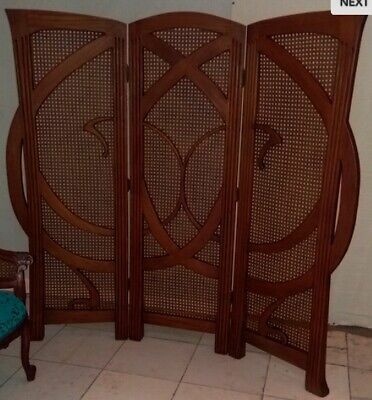 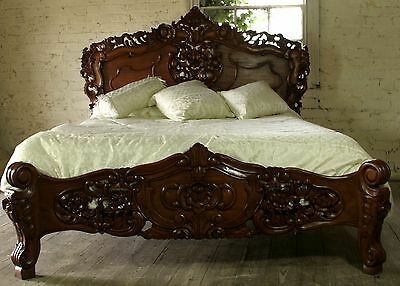 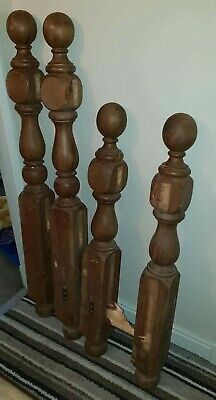 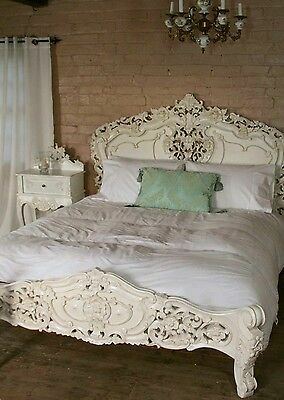 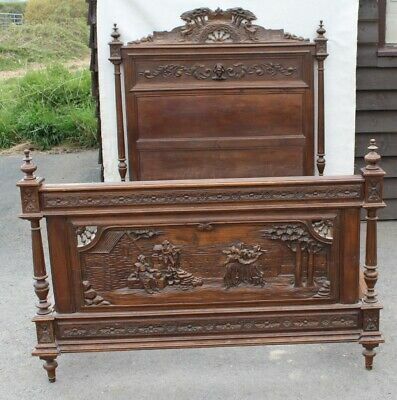 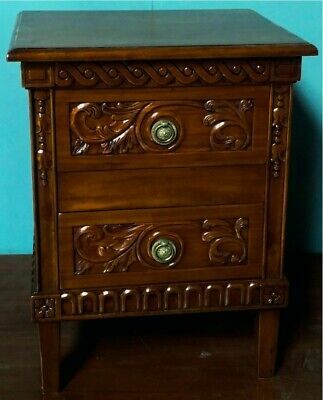 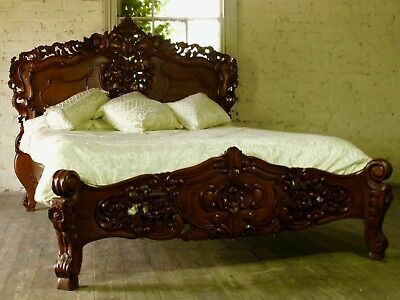 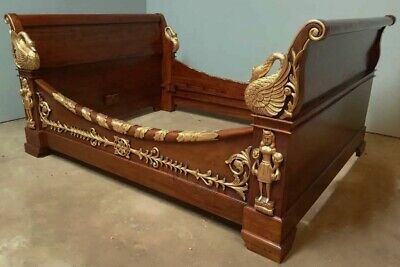 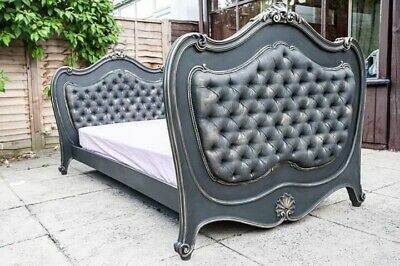 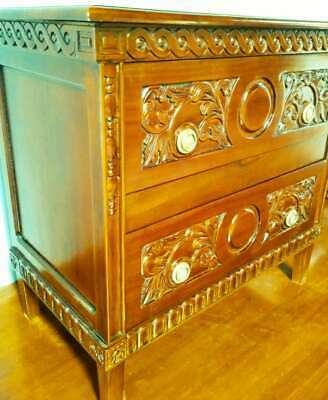 !French double Bed XV Baroc antique wooden hand carved mahogany rare statement! 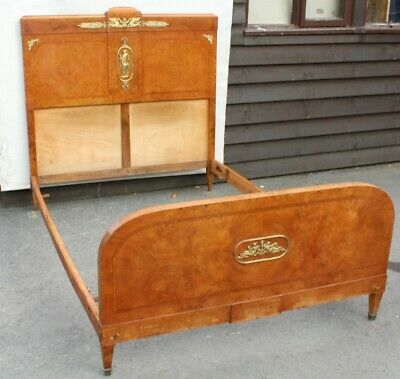 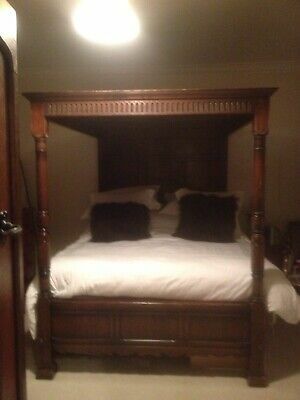 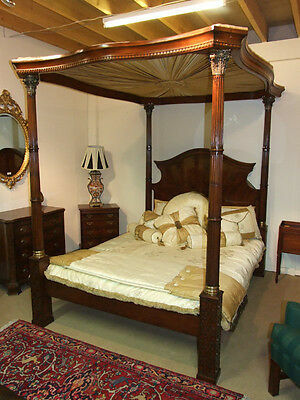 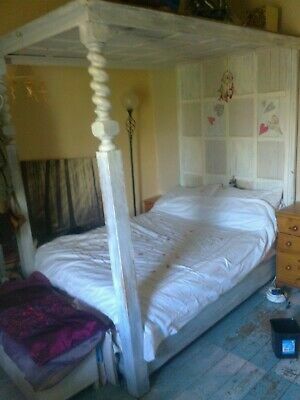 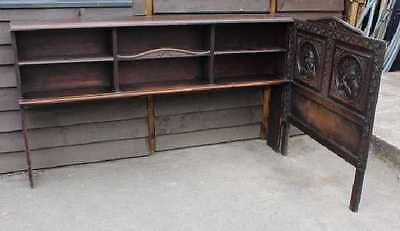 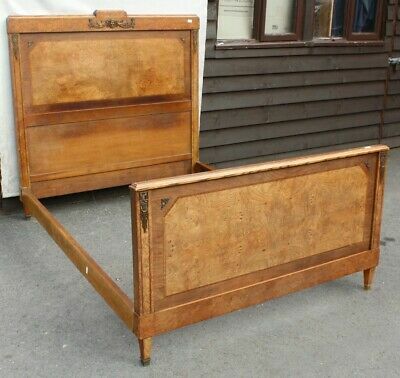 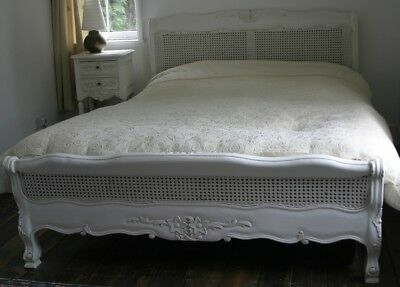 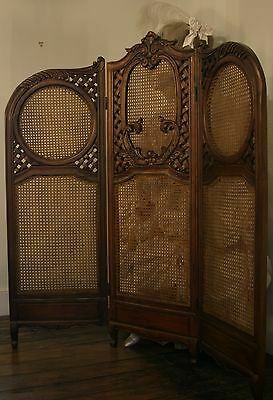 1900's Large French Single Walnut Bed with Base.